One of the most important aspects of shooting is the trigger pull, just as much as aiming. The ability to control the trigger is vital, as a poor trigger pull will result in a poor shot, regardless of how well you use the sights. Here are three tried-and-tested trigger pull techniques to help you get more out of your shooting. 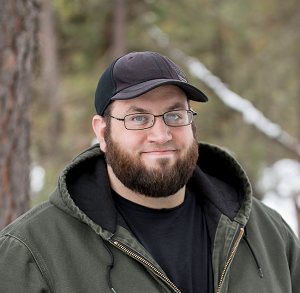 These trigger techniques are good for the recreational/sport shooter, the hunter or the concealed carrier for defensive shooting practice. Each imparts good trigger control for the shooter, and each has been taught for decades...because it works. The "surprised break" is perhaps the oldest trigger pull technique, since it's been around for a very long time and for good reason: it works. If this isn't what most shooters learn growing up, it's what they learn later on. 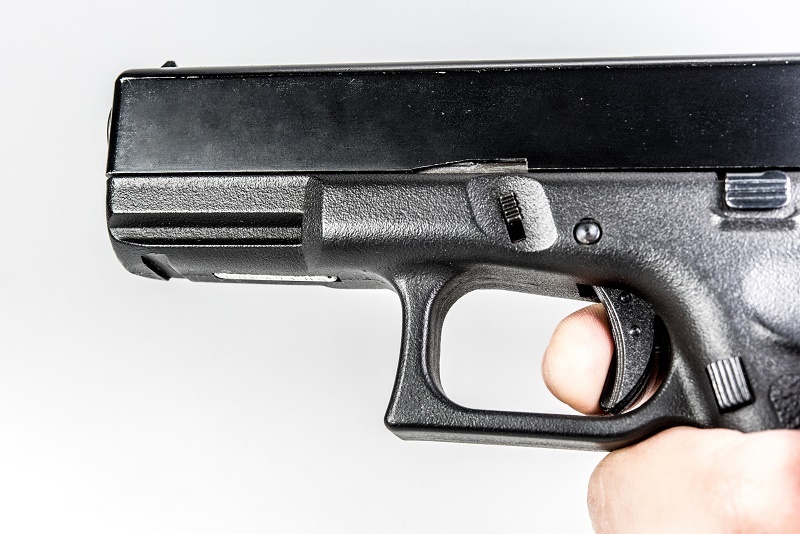 The theory behind the surprised break trigger pull technique is fairly simple. Most shooters flinch in anticipation of the recoil, flash and report of the shot, which can cause them to tense up and pull right or left. The idea behind the surprised break is to counter this effect by removing the anticipation. When the shooter has aligned on target, the trigger is squeezed, not jerked or pulled, in a slow, controlled fashion. The trigger finger should curl back toward the thumb, almost like a python constricting around it's prey. 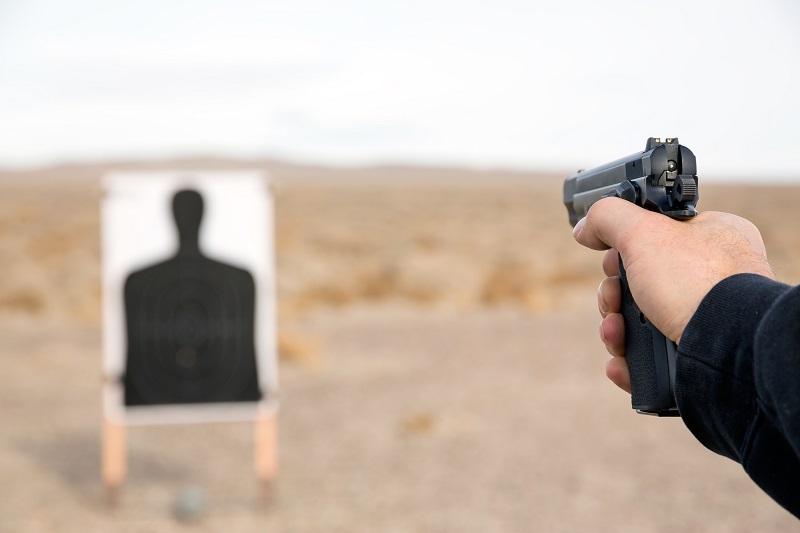 The goal of the technique is to concentrate on the aim and the squeeze; if done correctly, the shooter will be "surprised" by the gun going off but won't compromise aim or trigger control. This is more or less THE classic trigger pull technique taught to most shooters. It's good for handgun or long gun shooting, whether it's simple plinking, practicing defensive shooting, long-range target shooting or big game hunting; that's how well it works, for the most part. That's why most people are taught this technique. 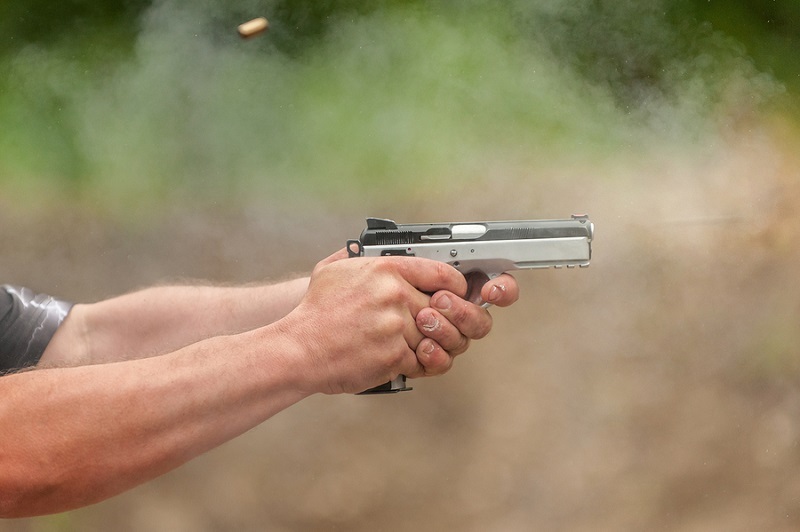 Another popular technique is the double stage trigger pull, which has found a lot of fans in competitive shooting events and beyond. This technique has been the subject of a good amount of debate over the years, but what isn't debatable is that it definitely works for some people. The two-stage trigger pull is basically where a person pulls the trigger about 75 percent of the way, pauses, and then fires. The idea is that the trigger pull and sighting take place simultaneously, but the shooter pauses to ensure the sights are on target. Then, the last 25 percent of the trigger pull occurs and the gun goes off. This technique can be performed with nearly any firearm, but is best-suited to double-action pistols. It was largely devised and disseminated during the days when double-action revolvers were far more prevalent than semi-automatic pistols. The two-stage trigger pull was common in bullseye shooting competitions. Some people still use it for the same purpose, and it also has some other applications such as handgun hunting. With that said, the two-stage pull doesn't work incredibly well with single-action or striker-fired pistols with short, sharp triggers. It's not that you can't, but more that it doesn't work as well as the surprise break. Furthermore, many people feel it's unnecessary and akin to a solution in search of a problem. With practice, the surprise break is fast enough that one doesn't need to bother pausing to ensure sights are on target again before firing; the first time will do. 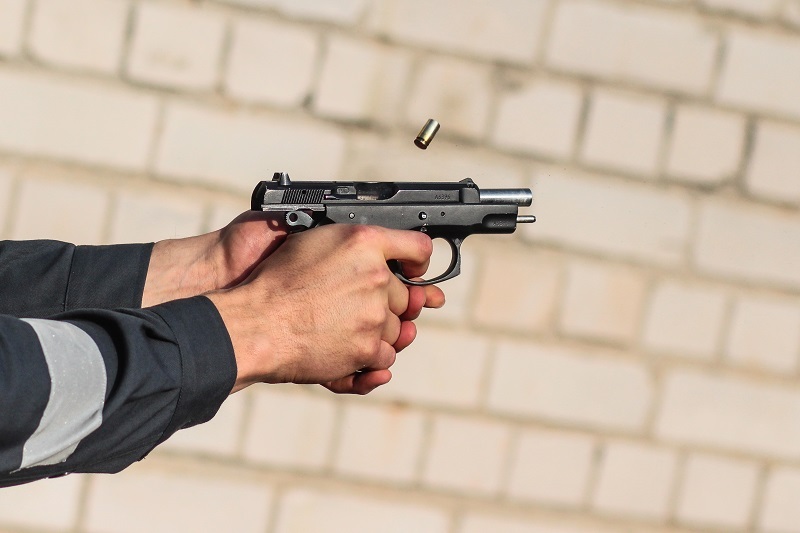 The compressed surprise break is the trigger technique taught by Col. Jeff Cooper, more or less THE authority on all things defensive handgun shooting. The compressed surprise break is very similar to the surprise break, though there are some subtle differences. Basically, the end game is the same: the trigger "breaks" with a smooth squeeze and the pistol discharges. However, the focus of how that happens is different. With the surprise break, one constricts the trigger until it discharges. With the compressed surprise break, the squeeze focuses on the trigger break. Imagine you're holding a glass rod. It won't take much pressure to break. Instead of merely squeezing until it does, you purposefully squeeze it to break. In other words, one technique is centered on the squeeze, the other on the break. The compressed surprise break is the latter. This technique retains the smooth, controlled trigger pull, but tends to be faster than the surprised break. That makes it a good technique for defensive shooting, which is exactly why Cooper taught it.